All Your Social Media Photos in One Place. The Complete Social Network Picture Gallery App. 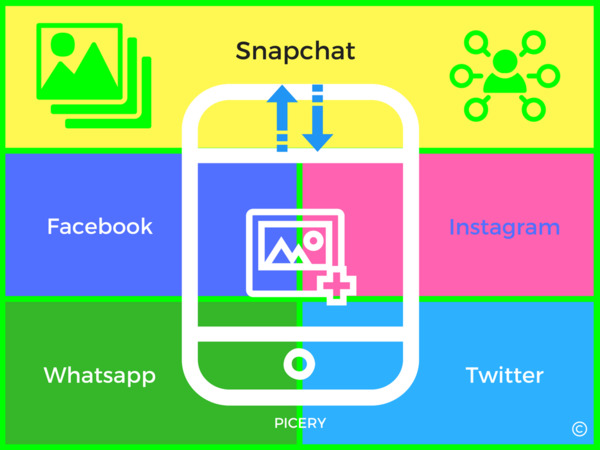 Picery allows you to have your entire "posted" social network picture collection readily available in one simple focused app. Picery: #1 Social Network Photo Engagement App Plus. * Picery is an Active App Startup, as of 3/29/2017. Seeking Funding, Partners, Full Development and Marketing. Licensing and Buyout Options Available. 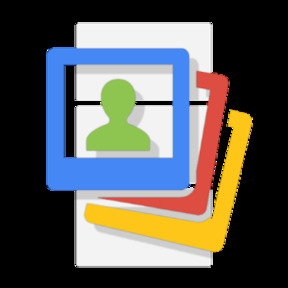 * Picery App Presentation Link via YouTube Below. Also a Gust Investor Presentation Profile Link. SOCIAL MEDIA PICTURE GALLERIES YOUR WAY. Send your pics to Picery from any social network instantly or take pics with the Picery App for proper album storage plus so much more! #1 Global Social Network Picture Gallery App > Picery. Daily use will ensure the consistent building of your ultimate social picture gallery. Picery rates the diversity of your gallery, and helps you rank higher by encouraging you to explore even more great life experiences and capturing them for keeps.